Many apologies my dear readers, but I've finally gotten around to writing my next section of the Hair Series! So in the beginning I talked about taking care of the internal health of your hair, followed by cleaning and conditioning. Today I wanted to discuss the best way to treat and style your hair after its been washed. The most important thing to remember is to never try and brush your hair when its soaking wet. If its seriously tangled up like mine usually gets, let it dry a bit. This is because hair and hair follicles are at its weakest when they are wet so more hair tends to fall out. I usually wrap a towel or turban around my head and leave it there for about half an hour (if I have the luxury of time!). If you don't have a lot of time, just gently rub your towel all over and try to squeeze out all the extra moisture. Once all the hair is detangled, I take about 1-2 pumps of hair serum and rub it all over, but mainly concentrating on the tips of the hair. My favorite hair serum is the Shu Uemura Art of Hair Essence Absolue. 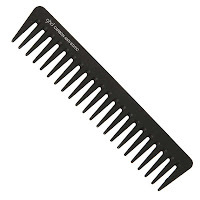 It's really light and doesn't weigh your hair down, and is made from all natural ingredients. It also smells amazing. 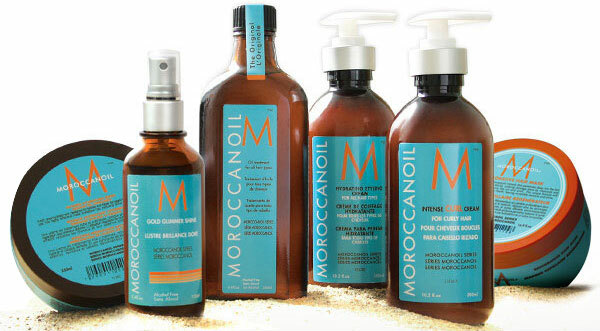 I know a lot of people also swear by the MoroccanOil collection. You can use any good quality hair serum, the main thing is to find out that suits your hair. Next I blow dry my hair on a medium heat setting using a large vented paddle brush. I don't like having dead straight hair so this works perfectly for me, as it gives me lots of volume which I love! 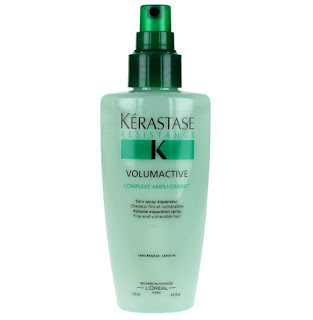 Speaking of volume, sometimes I spray a bit of volumising spray into my roots to give them some extra oomph. 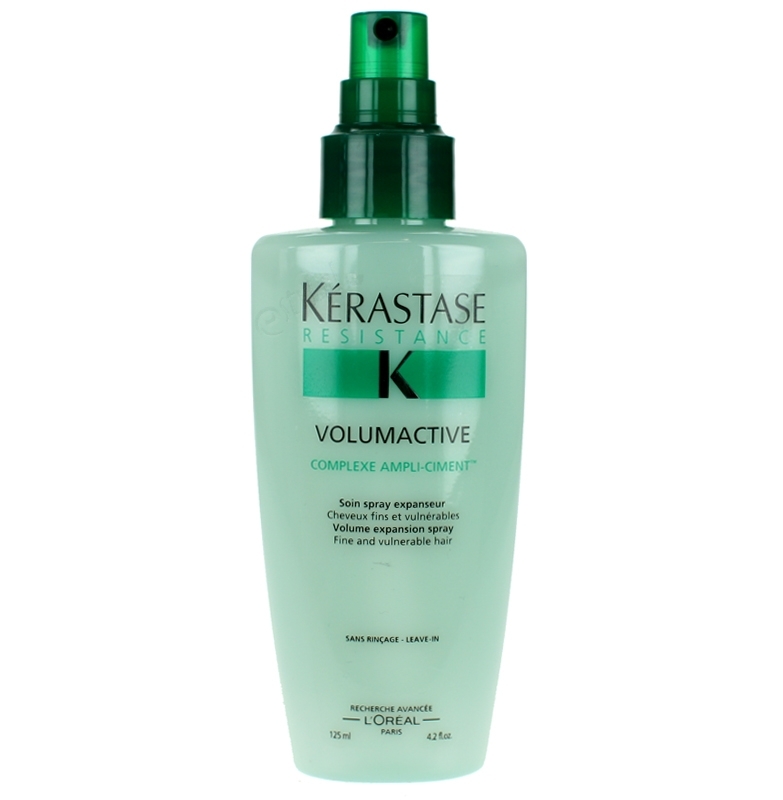 My favorite is the Kerastase Volumactive Spray. And voila your hair is ready to be styled whichever way you want! I avoid hair straighteners as much as I can and only use them to curl my hair once in a while. When I do that, I make sure to spray some hair protection spray. 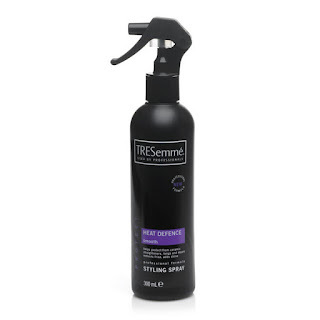 My favorites are Tres Semme Heat Defense Spray and Lee Stafford Protection Mist. Hey! I absolutely love how you style your hair! These hair style products contain special oils, vitamins, and proteins that will not only repair broken hair, but will also enhance your hair strength or curl or softness and keep your hair style looking fresher longer. The bob cut will probably never go out of style, simply because it is so versatile and can be easily altered for a perfect change without a lot of fuss.